LifeAid is committed to providing cost-effective, high-quality services and training to ensure the health and safety of our clients. We work within a wide range of industries including mining, construction, oil, gas, pipeline, film, motor racing, defence, sporting events, general industry, and community organisations. LifeAid specialises in the provision of risk assessed, tailored medical services, emergency management plans, and complete service solutions. 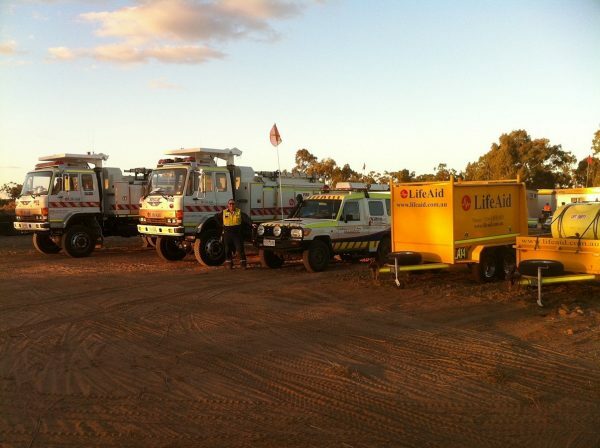 We provide paramedic, nursing and medical support in locations across Australia. 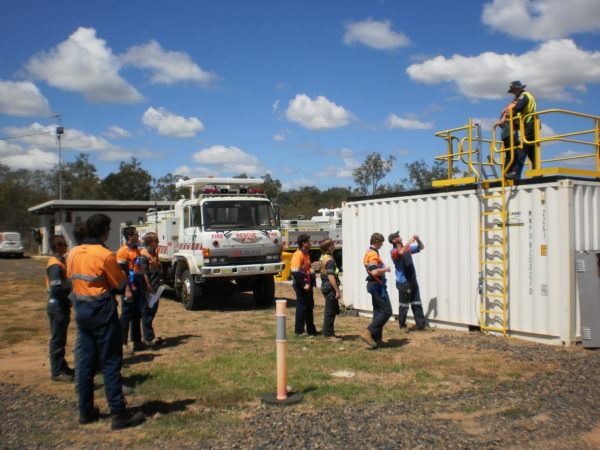 Fire rescue and emergency response teams are also able to be assembled. Onsite support at any location or event is available for short or long term deployments. As a Victorian Government licensed Non-Emergency Patient Transport (NEPT) provider. Life Aid provides onsite medical support and transport for patients for events, projects and industrial shutdowns. LifeAid can provide vehicles and equipment for short and long term hire including ambulances, rescue vehicles, and fire appliances. 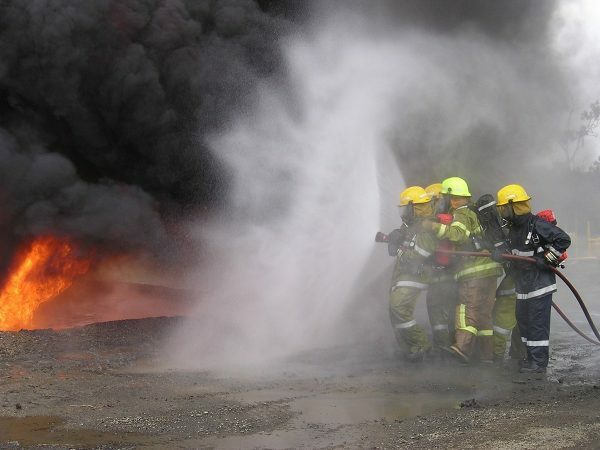 Our online shop carries a comprehensive range of top quality fire-fighting, rescue supplies, first aid kits and medical equipment.